There are lots of ways that you can get involved in working with Pet Sitters Ireland, from working as a Pet Care Assistant, being a Host Family or opting to take on one of our Franchises in Ireland. By reading the information below you will be able to establish which opportunity is right for you. What Is A Pet Care Assistant? A Pet Care Assistant is someone who takes care of clients pets in their own home. So, you would be either visiting their home to feed their pets or you would be walking their dogs. What Type Of Pet Care Assistants Are We Looking For? #1. Someone Who Has Good Availability. As a Professional Pet Care Company, we are committed to providing services to our clients when they need us. This means they might need us every day of the week or once a month. We, therefore, need Pet Care Assistants who have the flexibility to commit to these needs. In short, this means you will be needed to walk dogs or visits cats/dogs at specific times during the day. #2. Someone Who Understands That Our Client’s Requirements Are A Priority. We pride ourselves on being there when our clients need us. One of the Professional elements of our business is that we never let clients down. We, therefore, need Pet Care Assistants who are committed to the same ethos as us and make themselves available for the clients and their pets at the time they need us. We do have City-based Pet Care Assistants who travel around via bike or scooter, however, most of the time you do need a car to get from one client to another. To complete visits for us you need to have internet access on your phone. All communication is done via this method. #5. Someone Who Is Serious About Becoming A Pet Care Assistant. Working with animals is an extremely rewarding and fun job. Animals are always pleased to see you and we are very privileged that we get to spend time with our client’s pets. We are however looking for people who not only love animals but are also committed to good customer service, working with a professional company and servicing clients to an extremely high standard. We take our role seriously and need our Pet Care Assistant to also! Does This Sound Like Something That Would Suit You? Are You Committed To Being The Best Pet Care Assistant You Can? A host family is someone who opens up their home and takes in clients pets. So, a clients pet would come and stay with the host family while they were travelling away. 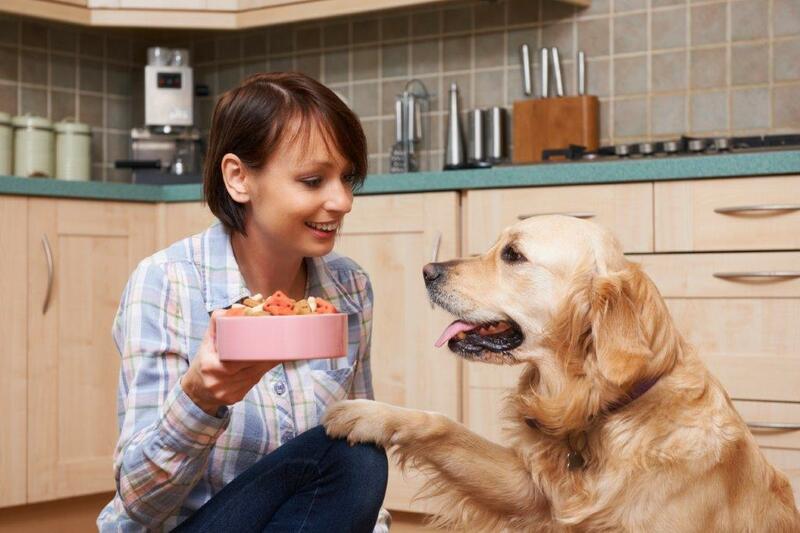 Each host family would only have one clients pets with them at any one time – making it a very personal service. What Type Of Host Families Are We Looking For? It goes without saying that you need to be a huge animal lover to be a host family. You don’t mind dog hair, you love the idea of cuddling up on the sofa with someone else’s dog and you are happy for them to have access to your home. You need to have experience with animals, but perhaps you don’t have a pet currently. If you do have pets then they need to be very sociable with other dogs. It’s important your garden is completely secure and suitable for a dog. 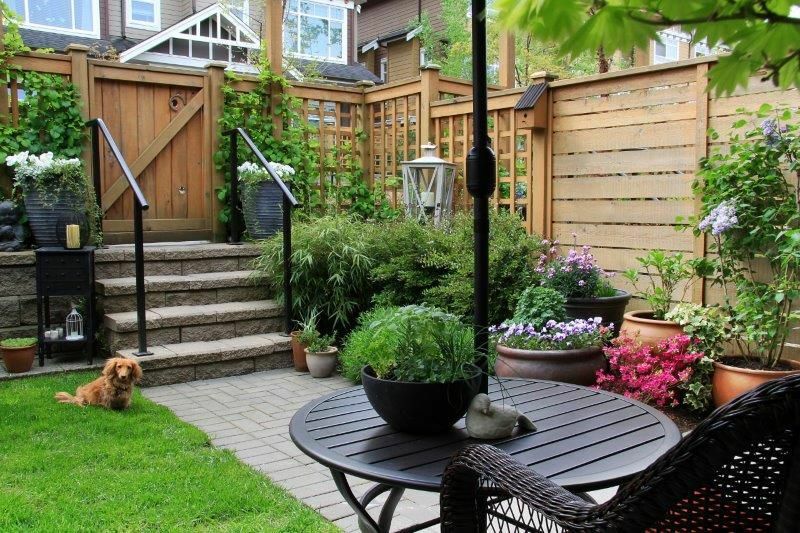 You will be required to walk the dog as well, but if the dog has access to the garden it must be fenced in and gated. This means you have more time to spend with the pets in your care. If you work full time away from the home then you are not suited to being a host family. We prefer our host families not to have young children for safety reason. Does This Sound Like Something That Would Suit You? Are You Committed To Being The Best Host Family You Can? Sick of the daily commute? Tried of working for someone else? No longer feel passionate about your current job? You are scared to start a business without any business experience. You don’t have the capital to start a business from scratch. Owning a Pet Sitters Ireland Franchise is an opportunity for you to be in business for yourself but not by yourself.